Applications to attend the 2019 TEDxUOregon, to be held March 9 in Straub Hall, are now available on the event's website. Tickets are free and available to UO students, staff, faculty members, alumni and community members. Seats are limited to 100 ticket holders. Due to anticipated demand, TEDxUOregon will use a lottery system for ticket allocation. Registrants will be able to select the option of receiving up to two tickets for the event and are only allowed to sign up once for the lottery. The ticket lottery form will close Wednesday, Feb. 13, at noon. Winners will be notified by email. 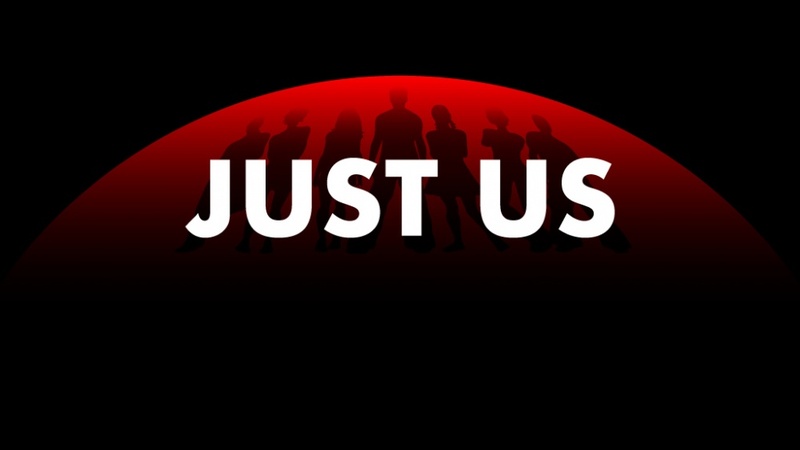 The event, sponsored by the Frohnmayer Leadership Program within the School of Law, centers on the theme of “Just Us.” Nine speakers will explore ways that people engage each other as humans and with our planet. Melissa Baese-Berk, associate professor in the Department of Linguistics. Rodney Bloom, interim coordinator of facilities for the Department of Physical Education and Recreation. Doyle Canning, third-year student in the School of Law. Renee Dobre, undergraduate student in the School of Architecture and Environment. Jessica Flannery, doctoral student in clinical psychology. Alisa Freedman, professor of Japanese literature, cultural studies and gender. Renee Irvin, associate professor and director of nonprofit management. Rita Radostitz, an alumna currently working for the Military Commissions Defense Organization in Washington, D.C.
Marissa Zarate, an alumna currently serving as executive director of Huerto de la Familia in Eugene. The TEDx talks will also be live-streamed free at several sites on campus. If an organization or department would like to host a watch party, apply on the website by Feb. 15. Interested viewers may continue to check the website for details about watch parties and other related programs to enhance the TEDx experience.